Forget the U.S. Presidential election; there’s a bigger election going on right here. The polls for our Imperfect Stick Family Contest are finally open.. Voting will end on Friday, July 6 and the winner will be announced on July 7. Please indicate your selection by leaving a comment with the caption number. Let the imperfect voting begin! 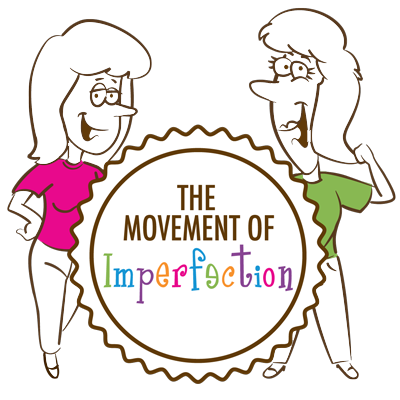 56 Responses to Cast Your Vote for Our Imperfect Stick Family. # 8 and # 4 – I love them both!!! I’m partial to 4, but they are all great. #4. But I applaud them all!! #7 but oh so hard to pick! #7 All look great though! these are great! number 7 is my favorite, but they all look awesome! Nope, FAR from perfect. Here’s where I came from: I figured, if other stick figure drawings on cars usually seem to brag about families at their best, I wanted a stick figure family that spoke about the best in mine. Not just labels, but acceptance. And pride. Because I’ve never seen a kid have to work so hard just to try to get the basics down. 🙂 Good luck to everyone- these are great! #4! but these are great, all of them! I love #1!!! My vote is for this stick family! Just commented and voted on both 5 and 7. These are all great! I love them all but my vote gpes to #4! Hey? where’s my snuggie? bwuhahahahahaha!! Number 7 is awesome!! They get my vote.